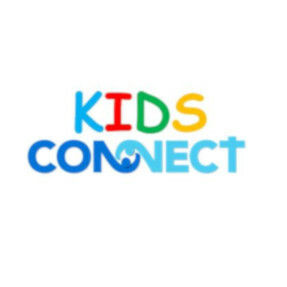 What is Kids Connect ?? We strive to teach the kids about our wonderful God and how they can always trust that God is there with them every step of the way. Since we have moved into the new rooms this has given us more opportunities to try new and exciting activities to assist the kids to learn about God. The kids love to perform in church a song twice a year.? They also like to do theme days such as Easter, Grandparents day, Mother?s Day, Father?s Day and Christmas is also great fun with Operation Christmas Child.